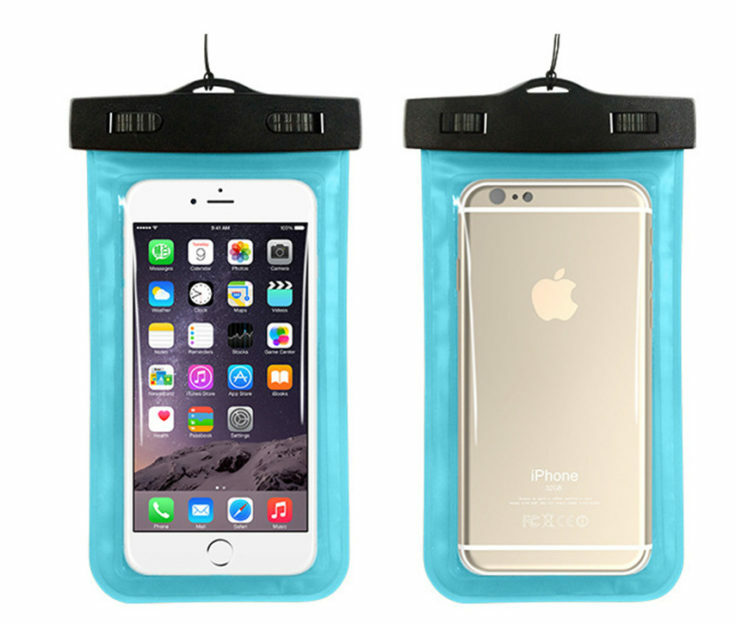 If you don’t necessarily want to take your new high-end smartphone in a 40 cent plastic bag underwater, you may have more confidence in the professional version of a waterproof smartphone case of Mpow. Ideal for the next summer holiday or in case you are affected by the light floods in the last days and the water is up to your knees. Electronics and water don’t get along so well, at least as long as you try to take your commercially available smartphone into the bathtub. If you don’t have an outdoor smartphone, but don’t want to do without this feature, then you need the right case. Especially on holiday you want to take photos with your mobile phone and ideally also on the beach. The smartphone should be better protected to prevent unpleasant surprises on holiday. Although the case is of course IPX8 certified and thus protected against permanent immersion, the manufacturer recommends to test before each use whether the case is still tight. Pointed objects could theoretically also unknowingly damage it. 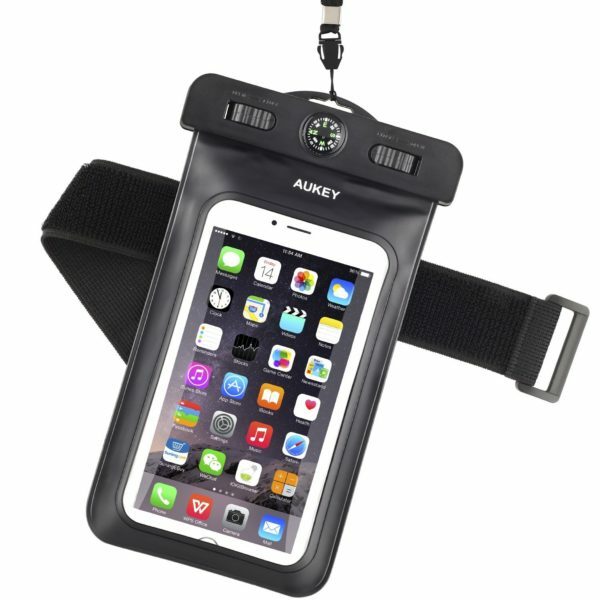 The case is designed for 6-inch smartphones, which can also be operated without having to be removed from the case. If you prefer to order from China to save a little more money, nobody will miss out. The online shops offer a variety of such covers. However, the same principle applies here: you should test before each use whether a hole has been created in the case in the meantime, which could allow water to enter the case. Unfortunately, we have no first-hand experience of how such a case is processed. So it’s up to you, but one thing’s for sure: it’s a handy gadget to make your phone even more secure. Especially for your holiday or simply for an excursion to the outdoor swimming pool.